Project Fi, Google’s own cellular service that runs on T-Mobile and Sprint’s LTE networks, announced data-only support for tablets today. Much like you see from the larger carriers, data-only SIMs provide mobile network connection for tablet devices, and Google is now ready to offer this service to customers. Exactly like Fi’s existing smartphone pricing structure, you only pay for what you use. Data is priced at $10/GB, with each GB subsequently used costing another $10. With no contracts or agreements, you are free to cancel or pause your service at anytime, no strings attached. 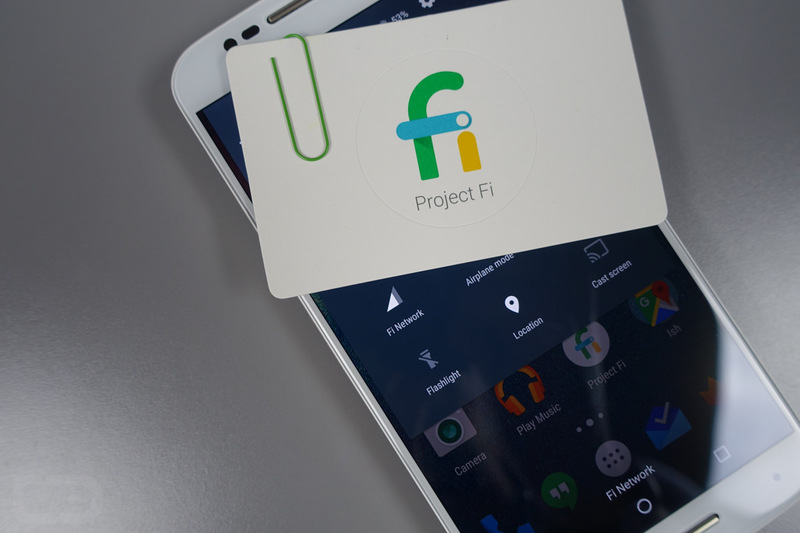 Below is the list of verified compatible devices for Project Fi. Google notes that other tablets not listed here may also work. The key ingredient for a device working on Project Fi is compatibility on T-Mobile’s LTE network. If you are already on Project Fi, you can order a data-only SIM straight from your online account page. However, if you don’t see this option yet, don’t worry, as Google states that they are gradually rolling this out to all users and it may take a few days to hit your account.